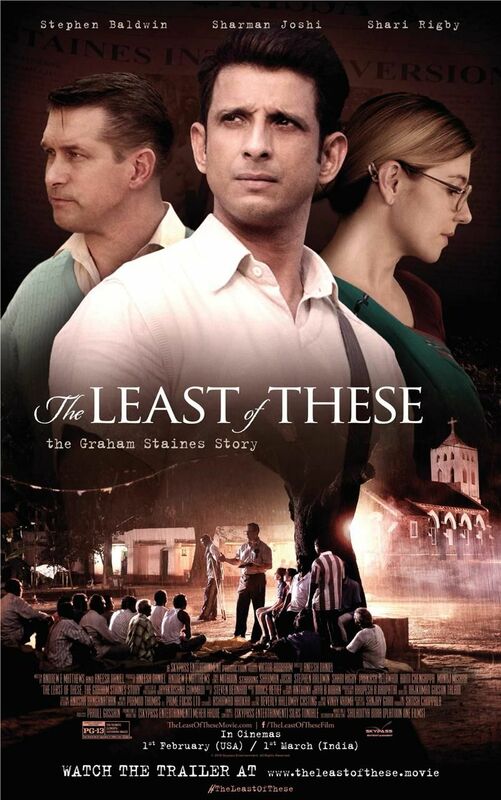 Official poster and trailer of 'The Least of These' starring Sharman Joshi, Stephen Baldwin, Shari Rigby & directed by Aneesh Daniel. A Skypass Entertainment production. Releasing on 1st Feb in US & 1st March in India. Trailer out today!